If you thought that students were too busy Instagramming and taking snaps to be bothered with email, you might be surprised to learn that they are just as addicted to checking their email as they are their newsfeeds. 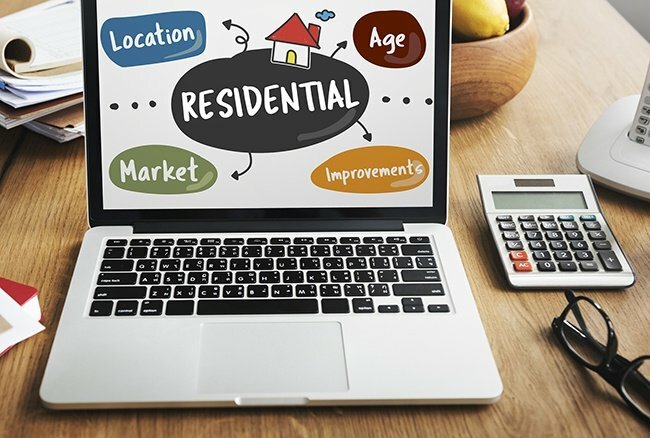 As your home improvement business grows, you must come up with different strategies to help you grow your brand and reach out to potential customers. 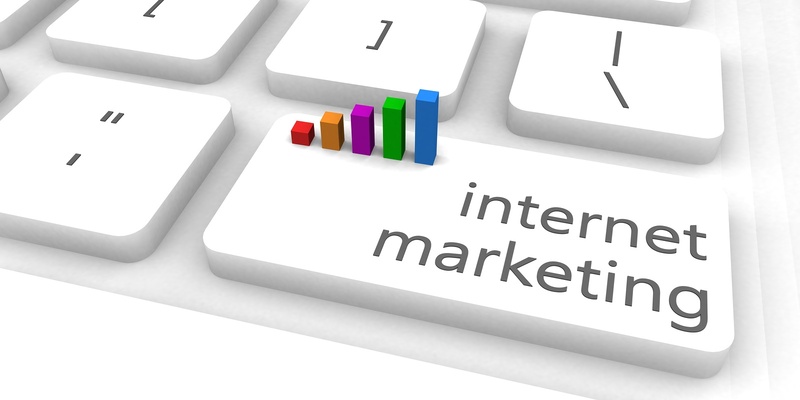 Successful marketing begins with strategic customer outreach. Inbox zero... everyone's goal. We scan subject lines and (maybe) the first couple sentences of 134 unopened emails to see what requires our immediate attention, what can be filed away in a "read later" folder and what catches our attention and needs to be read now. So when you sit on the opposite side of the inbox as the sender, what can you do to be that email that needs to be read now? 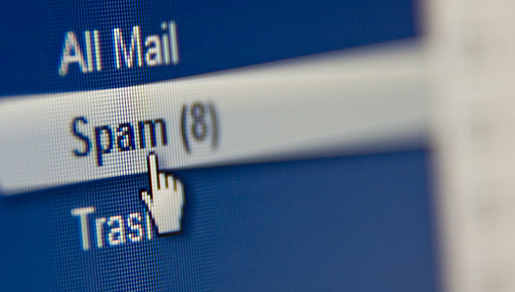 The subject of your email can be the difference maker between an open and immediate filing in the trash can. 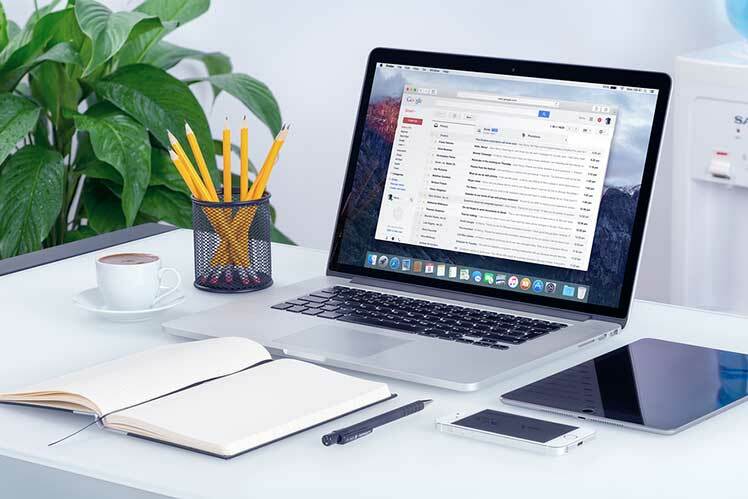 Assuming that you email message made it past the spam filter, cutting through the noise of the inbox and the grabbing the attention of most people is no easy task. Here are some general rules you can follow to help increase your open rate and be that Inbox Hero (got stars in his eyes). Sorry... I couldn't help myself. 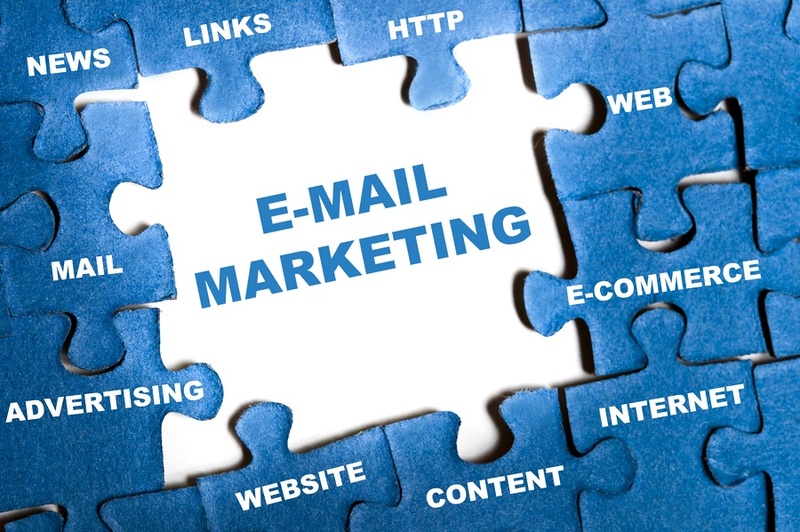 Successfully Transform Your Trade School’s Email Marketing Efforts Nowadays, our email inboxes are becoming filled with more junk mail than our traditional mailboxes ever did. Most email providers and office management services actually offer junk mail folders just to sort through our mail for us, keeping us from ever seeing the majority of those daily notifications. No matter what kind of reputation your business has established or how much respect you’ve gained, your newsletters can still end up lodged in that unfortunate region. Most items that end up in spam folders are never read, if even seen; they are typically erased without so much as a glance. That’s a deeply unfitting fate for your newsletter, into which you’ve presumably poured a good deal of thought and effort. Fortunately, there are ways of all but securing the safe passage of your email newsletter into the main mailbox of your subscribers. So, you’ve decided to launch a new email marketing campaign in hopes of gaining a few more sales, leads, conversions, or end goals. What you’ve done in the past has worked… kind of. A handful of people opened your emails, a couple responded, and a few even turned into customers; these certainly weren’t the results you were hoping for, though. 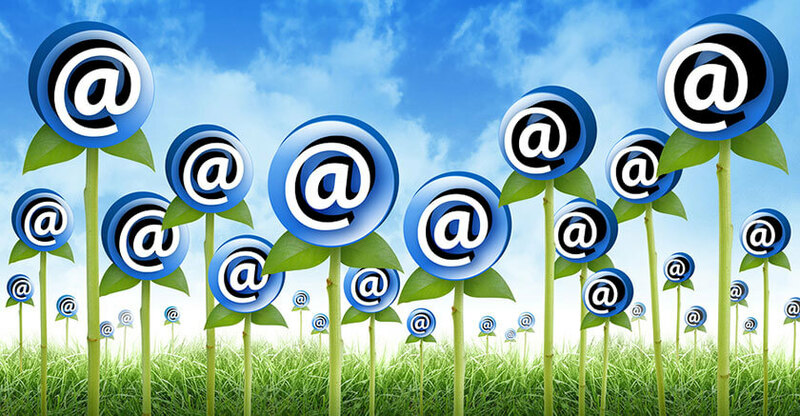 No company can grow and expand as they’d hope with only handfuls of people, so it’s safe to say that your email marketing campaign may have to be taken up a notch. 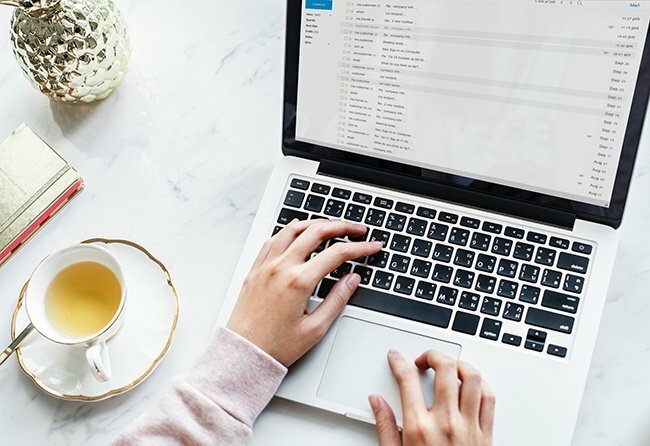 Thankfully, you’ll be able to do just that by following these helpful reminders; make sure to keep them in mind while executing your next email marketing campaign.